During San Diego Comic Con, NetherRealm Studios gave fans their first look at the new Injustice 2 DLC which will add Starfire to the game’s character roster. 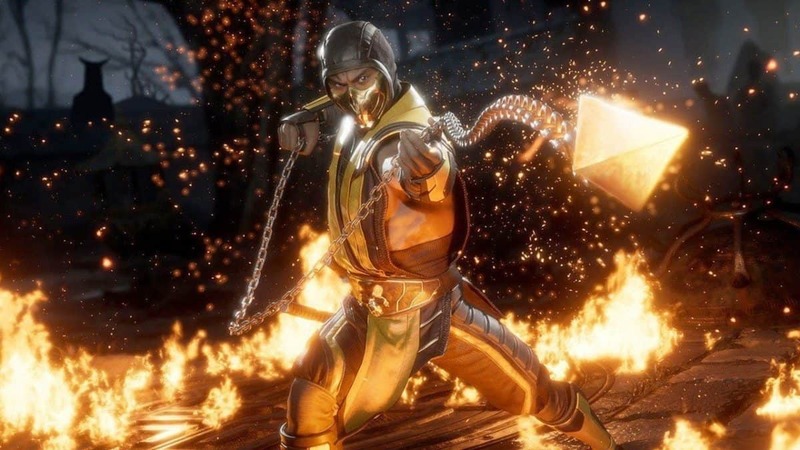 While not a whole lot of Injustice 2 DLC was shown at the Comic Con panel beside Starfire in action and a release date for next month, there was confirmation that three new characters will also be coming to the game soon. 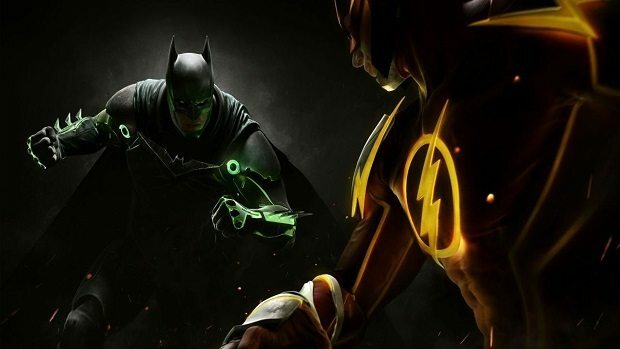 NetherRealm’s head Ed Boon mentioned in one of his interviews at San Diego Comic Con that the developers were working on a trailer that would feature the next three characters that are being worked on and will be released in the future for Injustice 2. While he didn’t mention the character names, he did say that the trailer will contain a surprise that should have fans mesmerized. 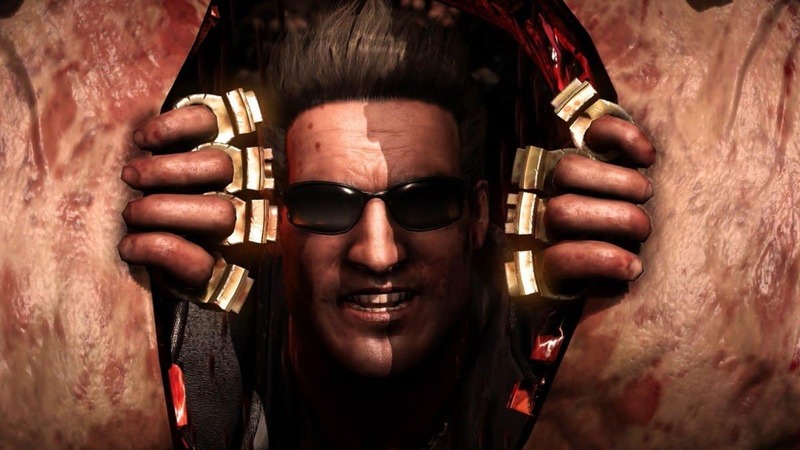 Until there is an official announcement regarding the Injustice 2 DLC characters, all we can do is speculate about the identity of the characters. However, there are some which are more likely to become part of the game than others. 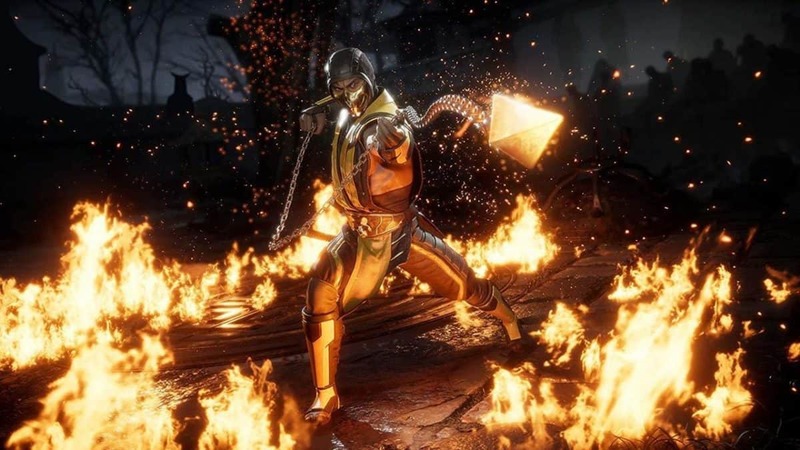 One of those is Static with lightning charged attack moves that could make him the Raiden of Injustice series. In fact, Static was originally supposed to be in the game’s roster, however, the plan for that was canceled for some reason. 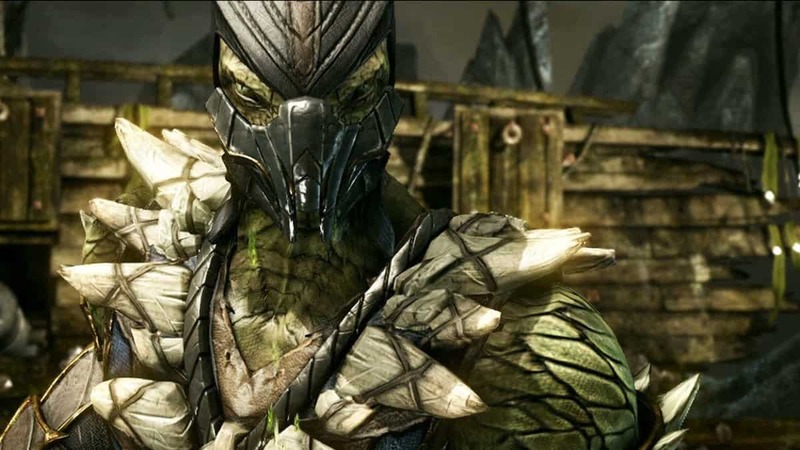 It is possible that following fan feedback, NetherRealm Studios decided to add him again to the game. 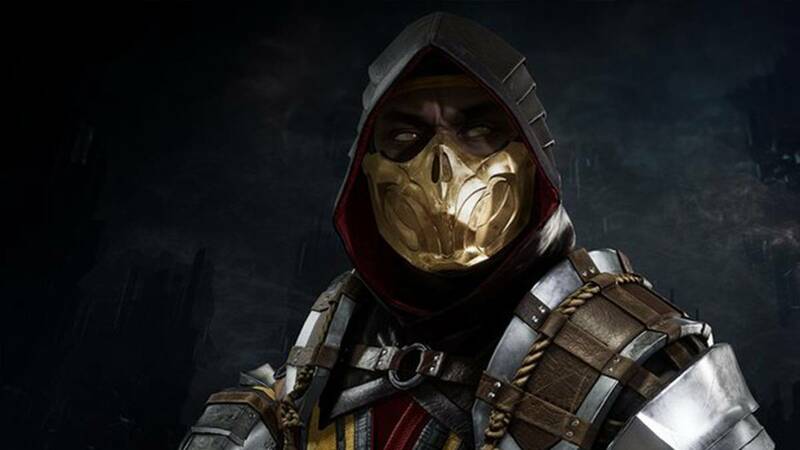 Whether he becomes a part of the first fighter pack like Red-Hood, Sub-Zero and Starfire remains to be seen. Another possibility is John Constantine, mainly Matt Ryan’s take on the character. Ever since the show premiered on NBC a few years ago, the character became a favorite even for people who were unfamiliar with him. Despite the show getting canceled after just one season, the fandom has stayed alive which resulted in the character reprising his role on CW’s Green Arrow based TV series, Arrow. Apart from that, Matt Ryan also lent his voice as Constantine to the DC Animated movie, Justice League Dark. Injustice 2 is currently available on PS4 and Xbox One. 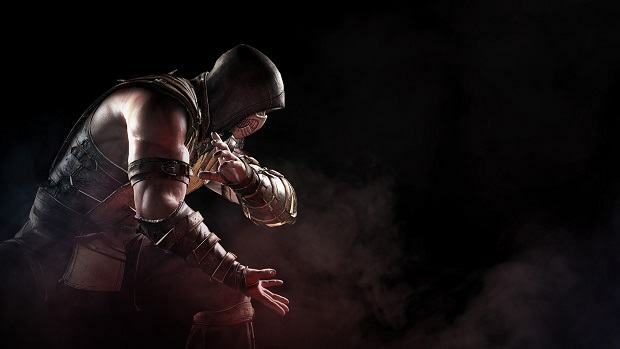 A PC version has not been announced but might be released sometime next year.